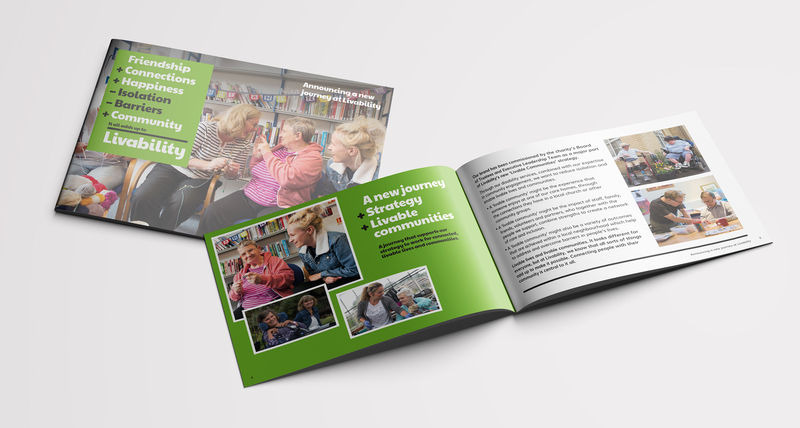 They tackle social isolation and the barriers that can cause this in the lives of disabled and vulnerable people. 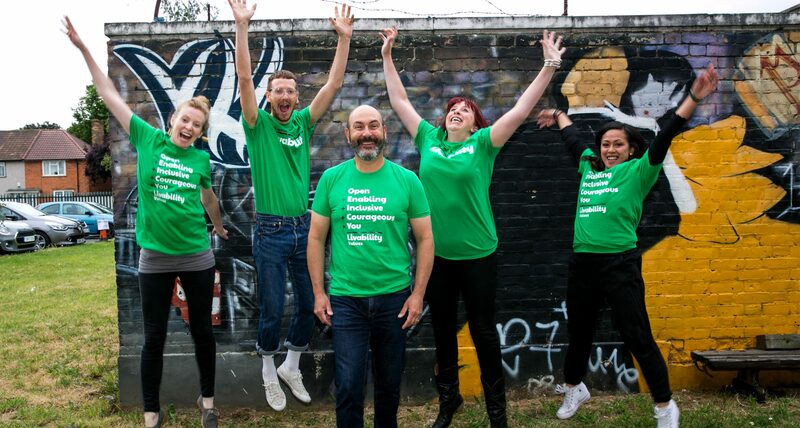 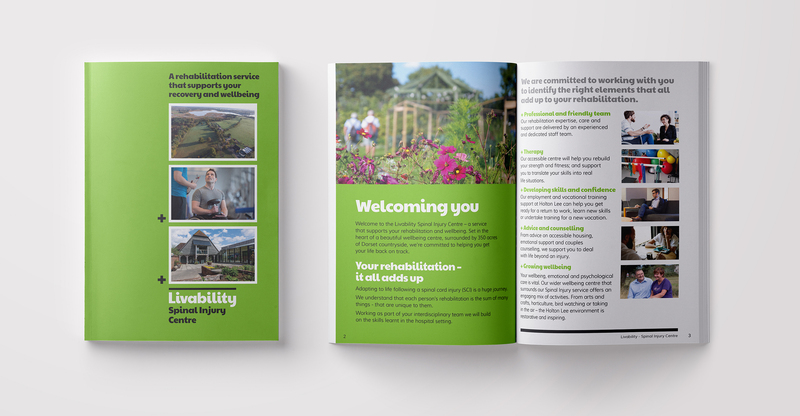 We have been supporting Livability as they roll out their new brand across all of their communication materials; reports, leaflets, booklets, training materials, posters and a huge array of other Collateral. 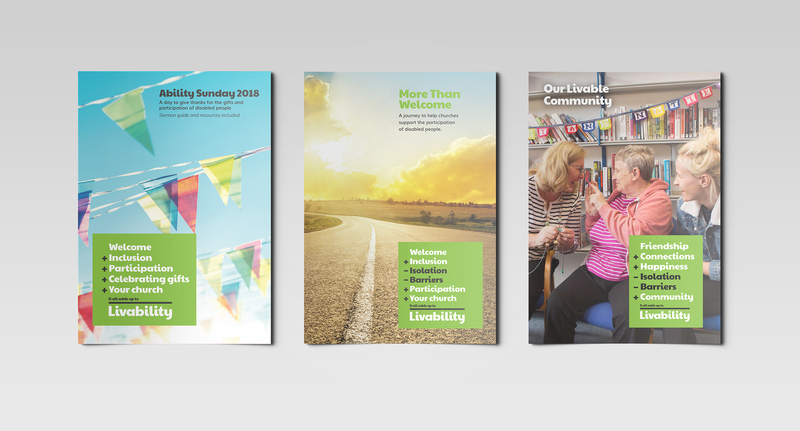 We helped Livability develop their brand presence at events such as Parallel, The Big Church Day Out and Greenbelt – creating an array of branded materials, from frisbees to deck chairs which brought Livability’s message alive.